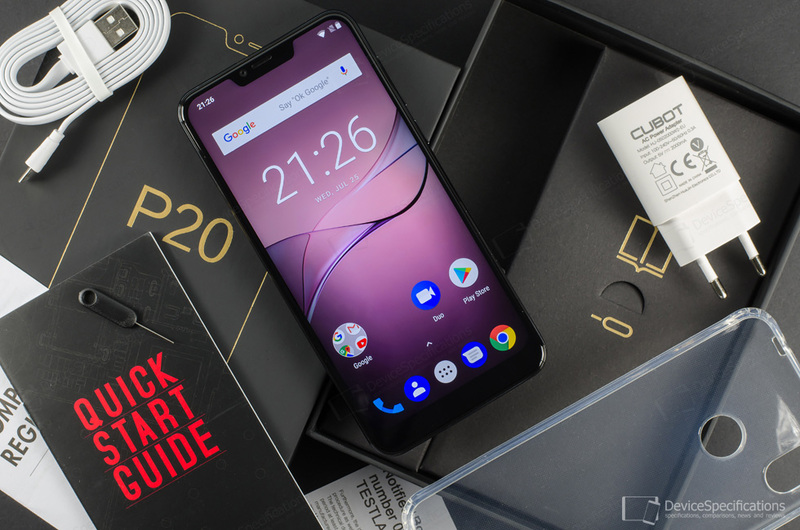 We have already made an in-depth review of Cubot P20, which unveils a pretty good mid-range device that achieves the looks of higher-priced smartphones. It has a glossy four-side-curved back, an aluminium alloy frame with a glossy finish and a 2.5D curved front cover glass protecting a 6.18-inch HD+ display. The body houses a 4000 mAh battery and a MediaTek MT6750T chipset coupled with 4GB of RAM and 64GB of expandable storage. Its camera department includes a 16MP Samsung S5K3P3SX rear shooter paired with a VGA auxiliary rear snapper, and 8MP GalaxyCore GC8024 front camera. We must say that for a device of that class, the rear camera of Cubot P20 takes decent photos. The device runs on almost stock Android 8.0 Oreo. Its retail price is set at $169.99 but during the pre-sale period, which ends this week, it can be obtained for $129.99 only. You can grab a unit for yourself with a $40 discount from here.